Chinese authorities are investigating powerful intelligence chief Ma Jian for corruption. 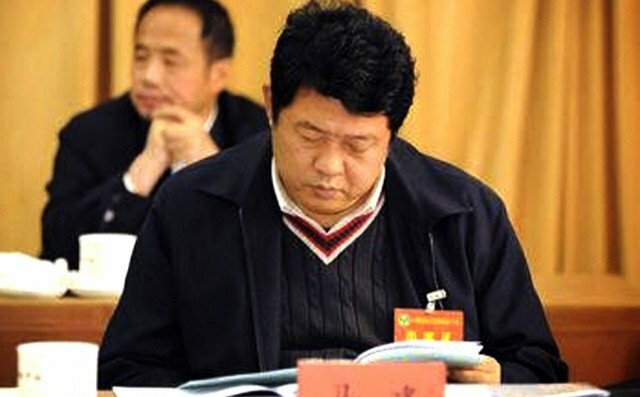 The Communist Party’s discipline watchdog said Ma Jian was suspected of “serious violations” of the law. Ma Jian is the latest high-ranking figure to be targeted in an ongoing crackdown on corruption among party officials. He is vice-minister in the Ministry of State Security, which oversees foreign and counterintelligence operations. No further details were given in the one-line statement on the Central Commission for Discipline Inspection’s website, but the wording used typically applies to a corruption probe. Reports of the investigation into Ma Jian emerged earlier this month, with a South China Morning Post report linking it to a corruption probe involving a technology conglomerate. Chinese President Xi Jinping vowed to eradicate corruption amongst party and government officials when he took power in late 2012, calling it a threat to the party’s survival. In recent months multiple officials have been toppled, the most senior being Zhou Yongkang, the former head of the Ministry of Public Security. Earlier this month, an investigation was also announced into Zhang Kunsheng, the highest ranking of four Chinese assistant foreign ministers.